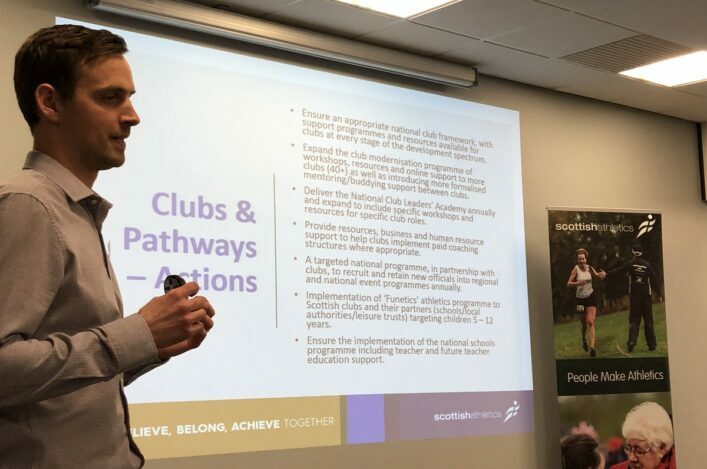 Following on from the launch of our Club Development Framework towards the end of 2018, scottishathletics are pleased to now announce our club education workshop schedule for 2019. 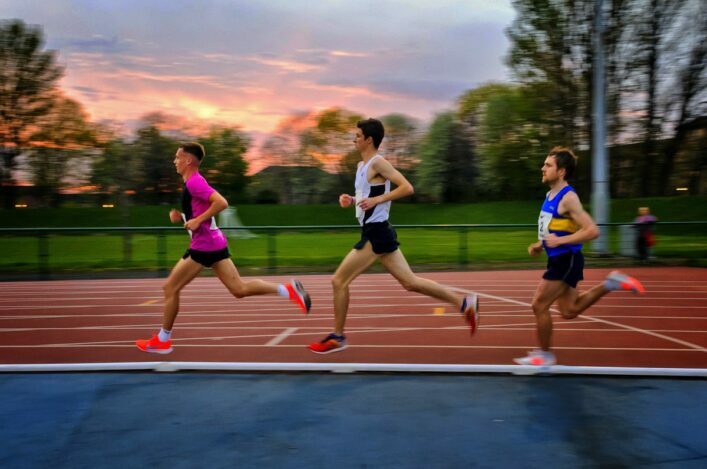 Head of Development, Colin Hutchison, said: ‘These workshops remain a key part of our modernisation programme for clubs and any club is welcome to attend. ‘It’s free for members to attend these workshops and there is no limit on how many representatives from one club can bring along. That first workshop is ‘Legal Structures and Maintaining Compliance’ on Saturday 27 April at the Emirates Arena, Glasgow. ‘Understanding and reviewing your legal status is vital for all clubs so please consider sending a representative along to this event,’ added Colin. The brief synopsis below outlines the content for the workshop but all delegates booking in will have the chance to share with us what they would like to get out of this workshop. 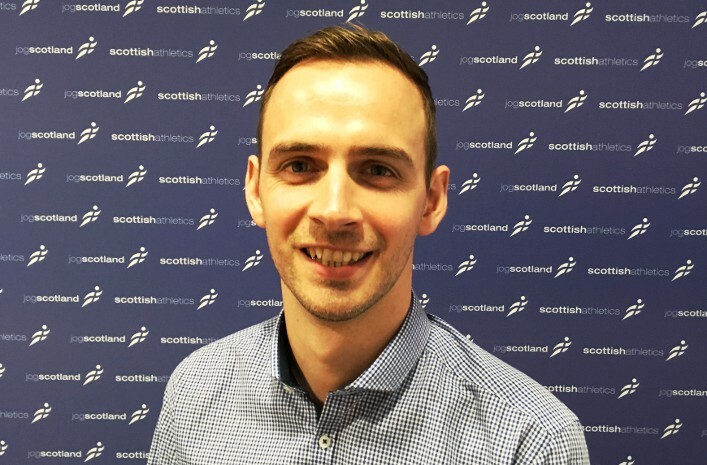 This two-part workshop will be delivered by Club Development Scotland. The first part of the workshop (10-11.30am) is relevant for any clubs who wish to find out more about different legal structures to help review their current status. 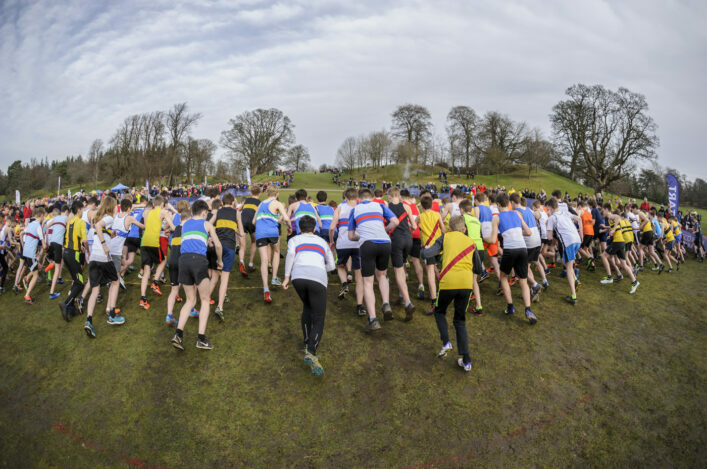 The second part of the workshop (11.30am-1.30pm) is relevant for all clubs attending part one and also any club that has already changed to a SCIO. Part two will look in more detail at the requirements for SCIOs and help clubs ensure that they continue to understand and comply with the requirements of their status. Lunch will be provided and there will also be an opportunity to share practices and experiences with other clubs. Our software partners and ClubServe developers, GBSport, have recently changed their name to ServeSport. 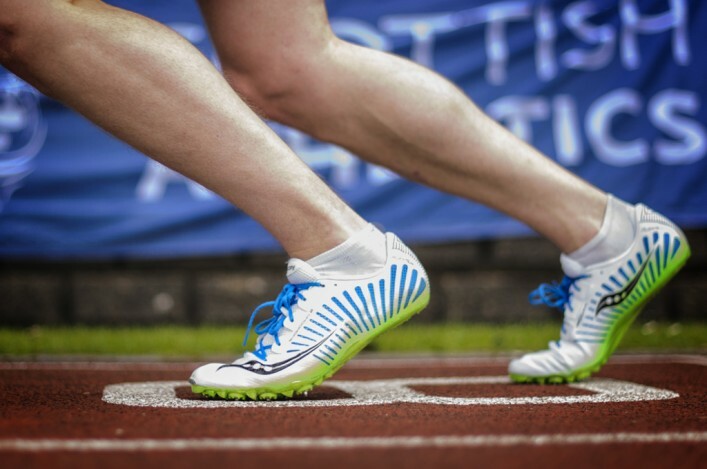 As part of our ongoing partnership they are offering scottishathletics member clubs FREE access to their online webinar programme offering weekly training opportunities to clubs. To book into any of the webinars please call ServeSport on 01952 201 657.